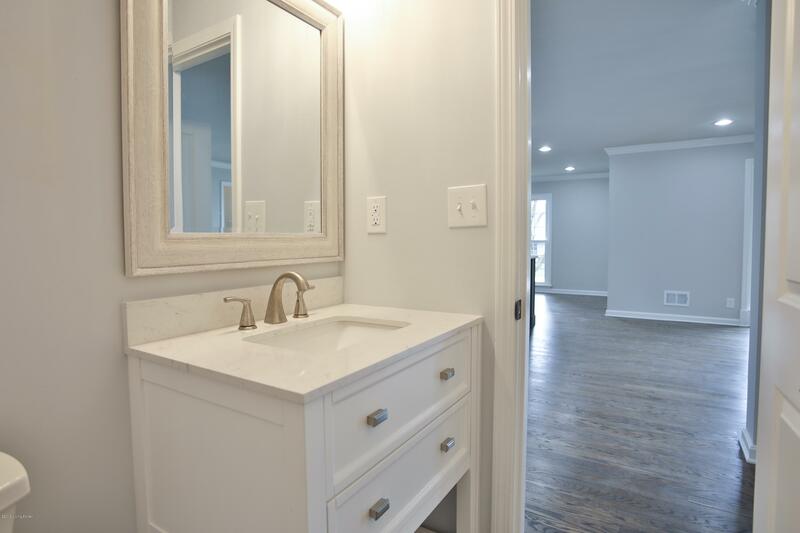 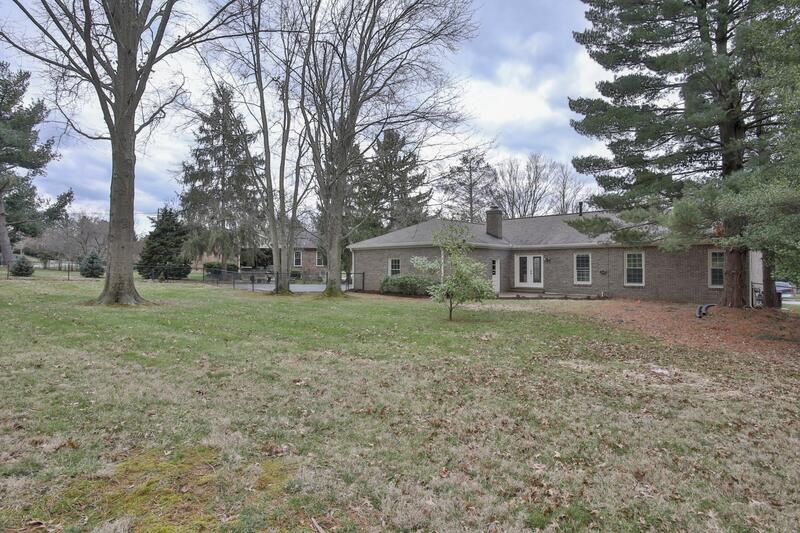 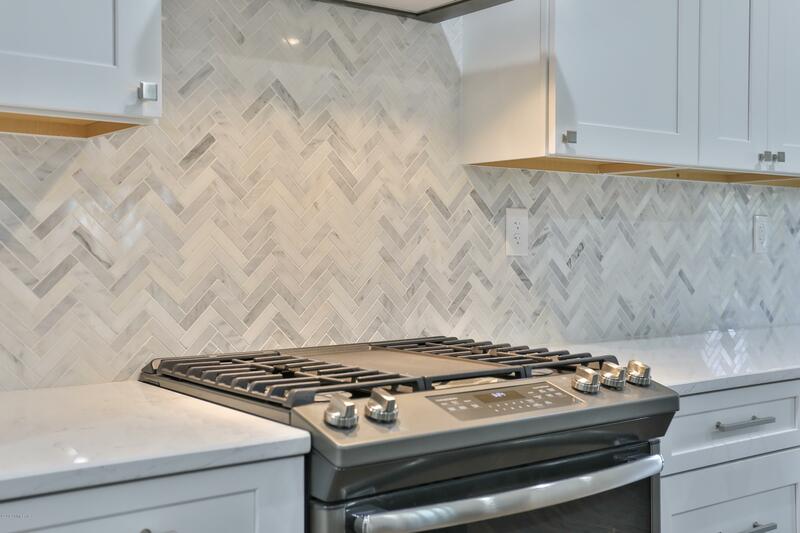 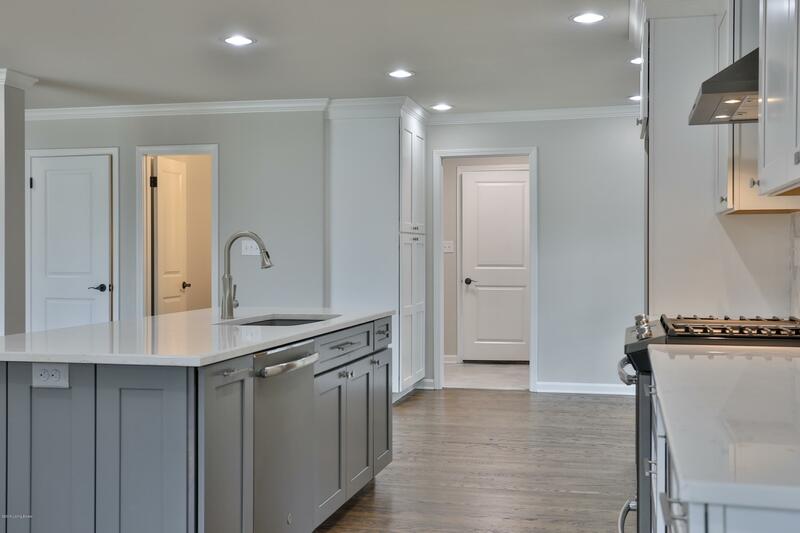 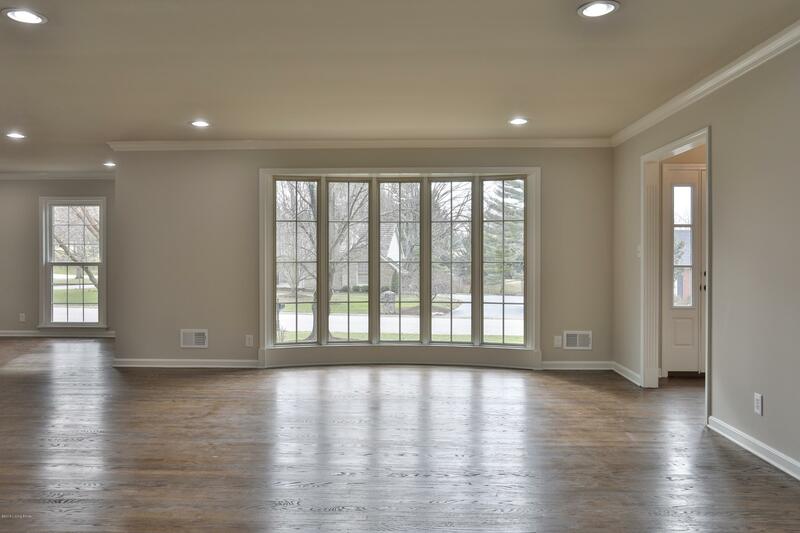 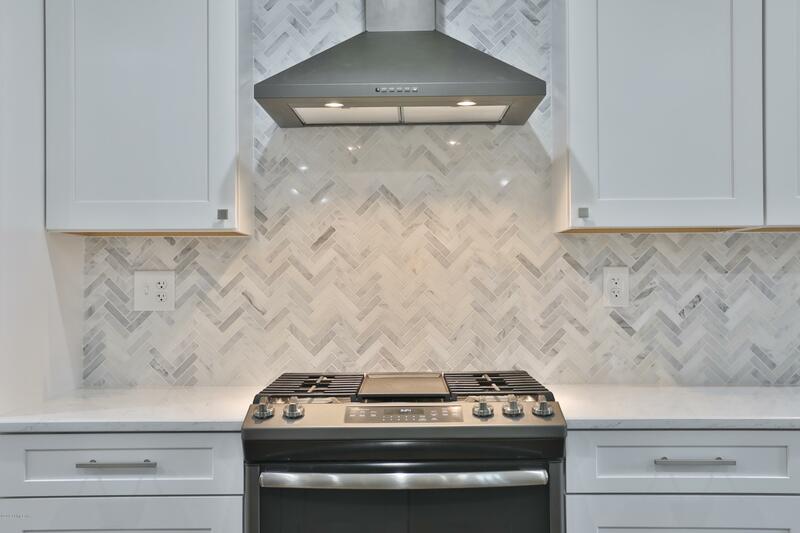 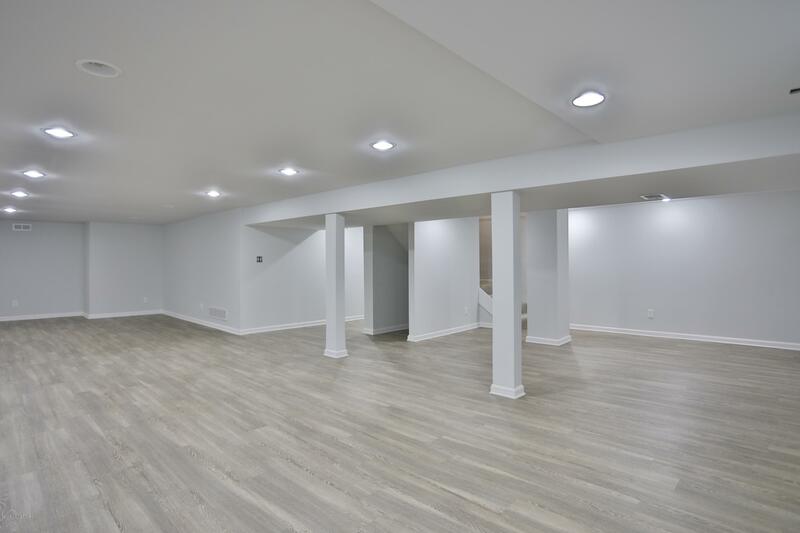 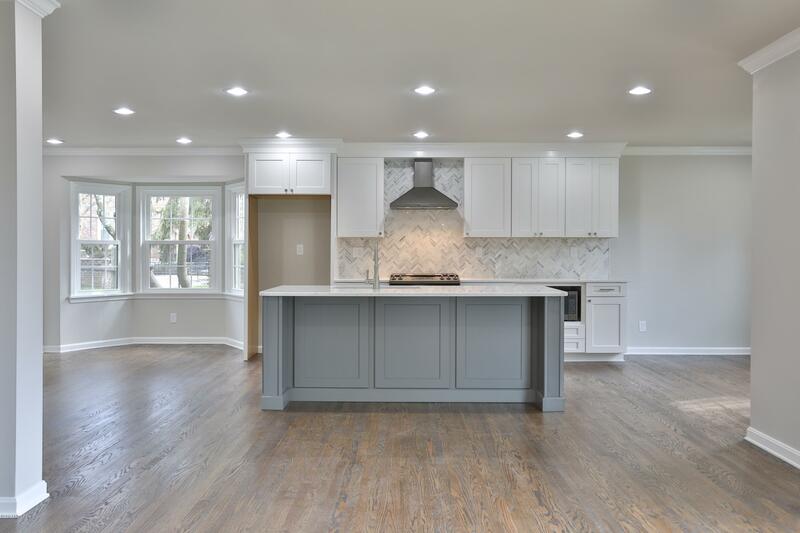 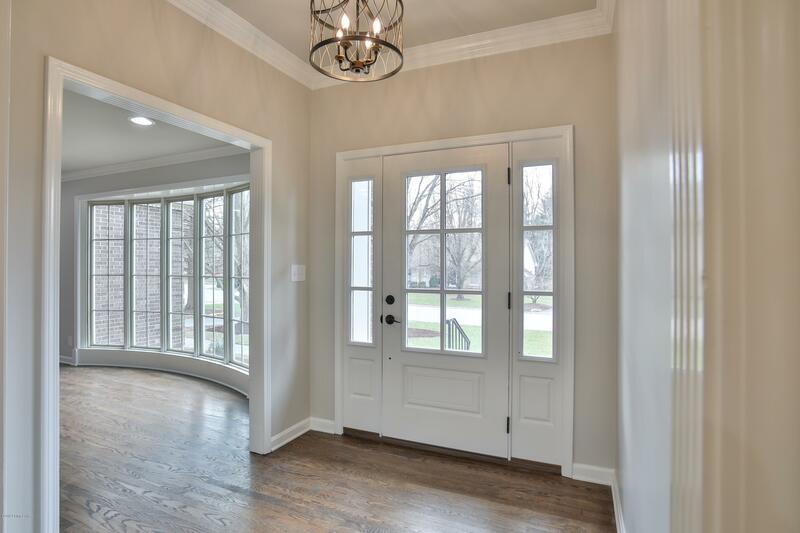 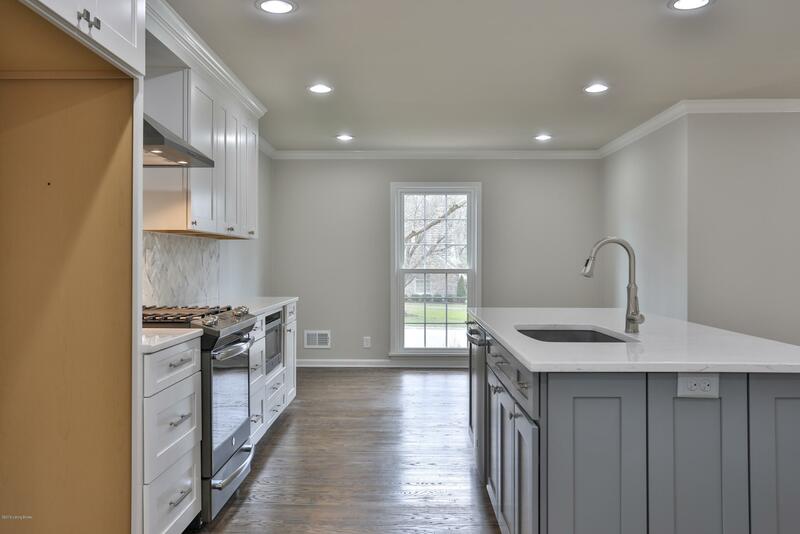 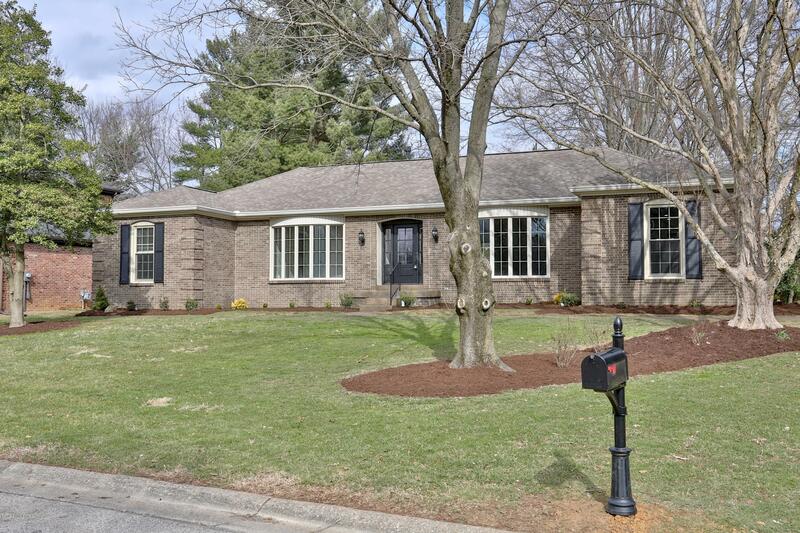 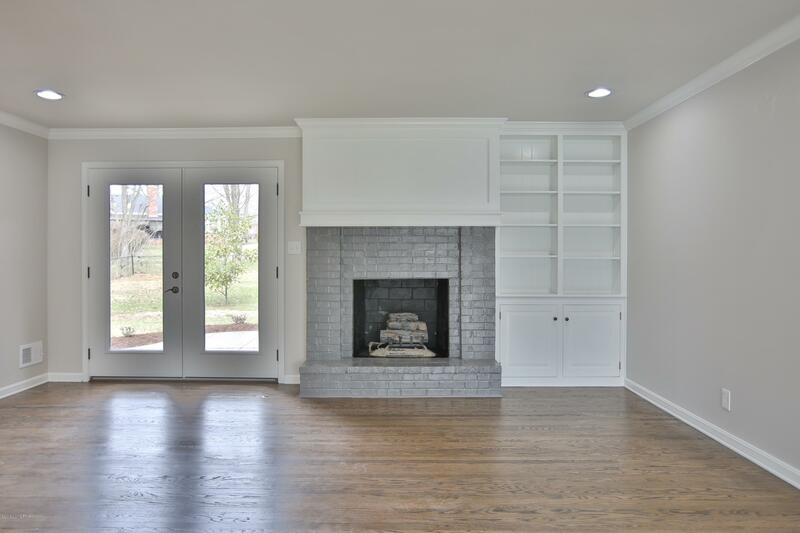 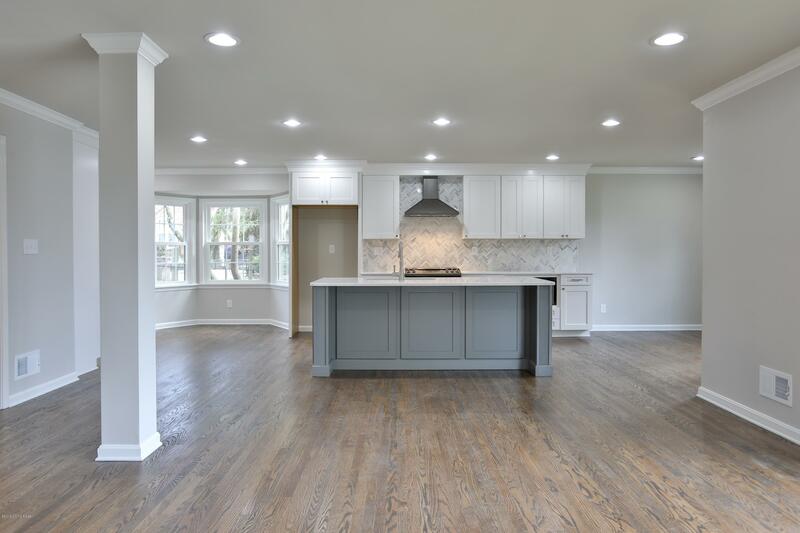 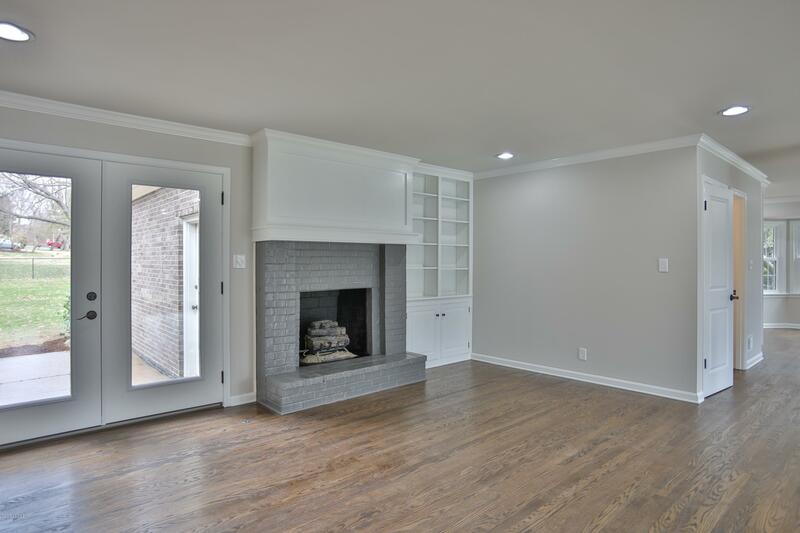 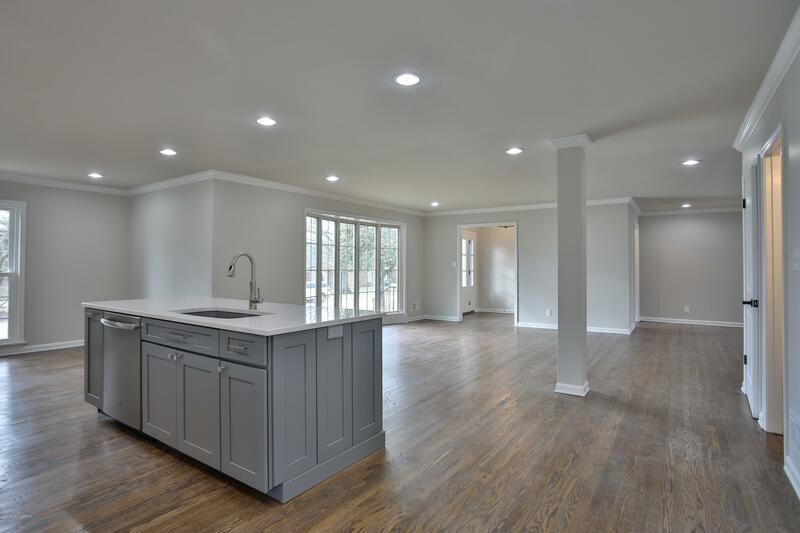 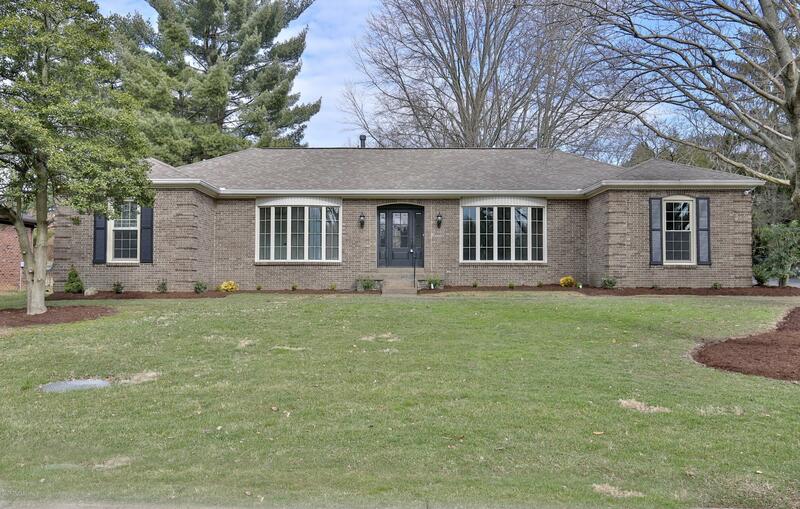 Incredible remodeled 4 bedroom, 2 1/2 bath ranch with an open floor plan in the highly desirable Hurstbourne neighborhood! 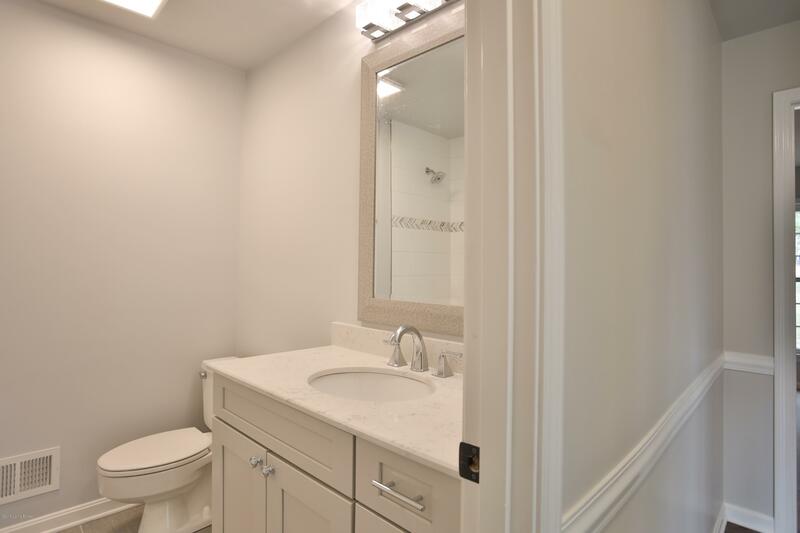 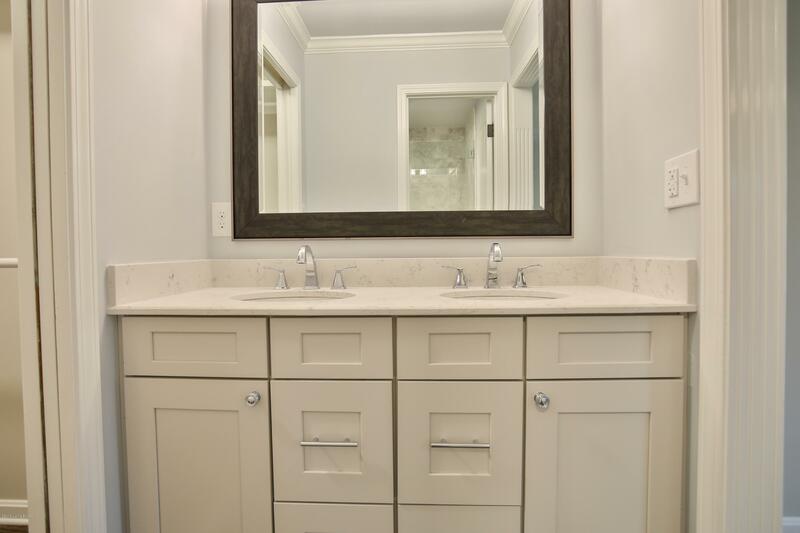 The kitchen and bathrooms each have new cabinets/vanities with quartz countertops and new tile. 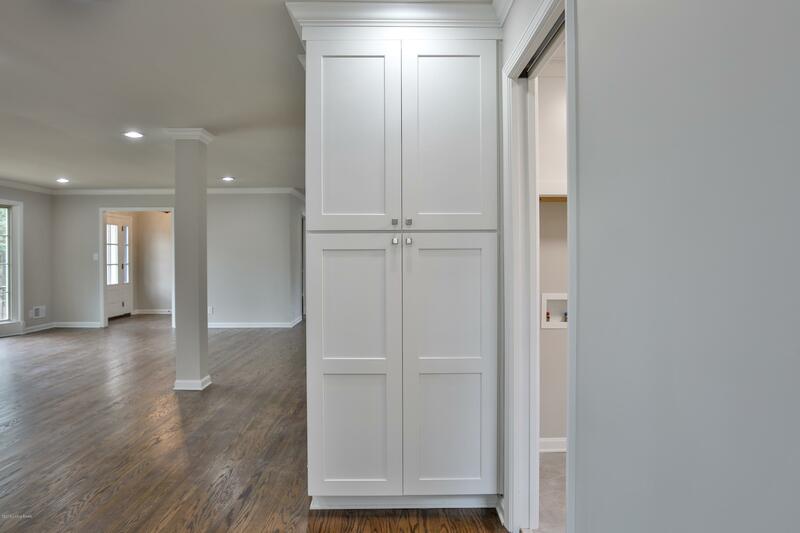 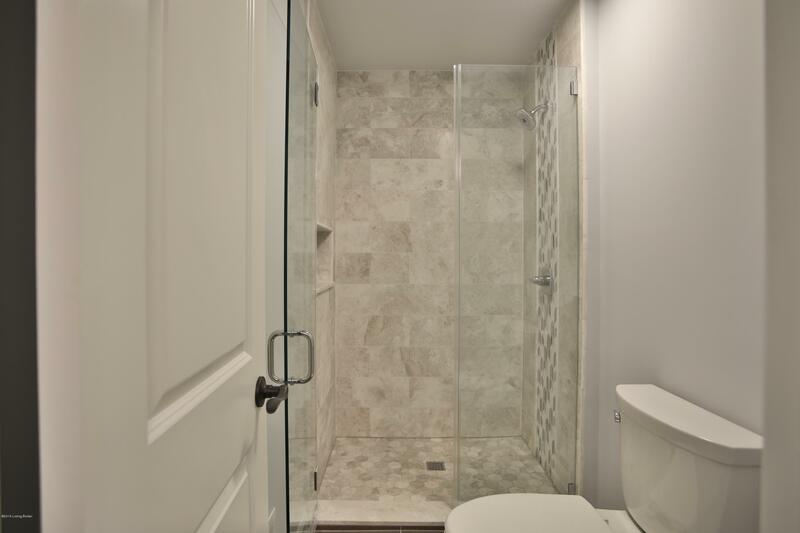 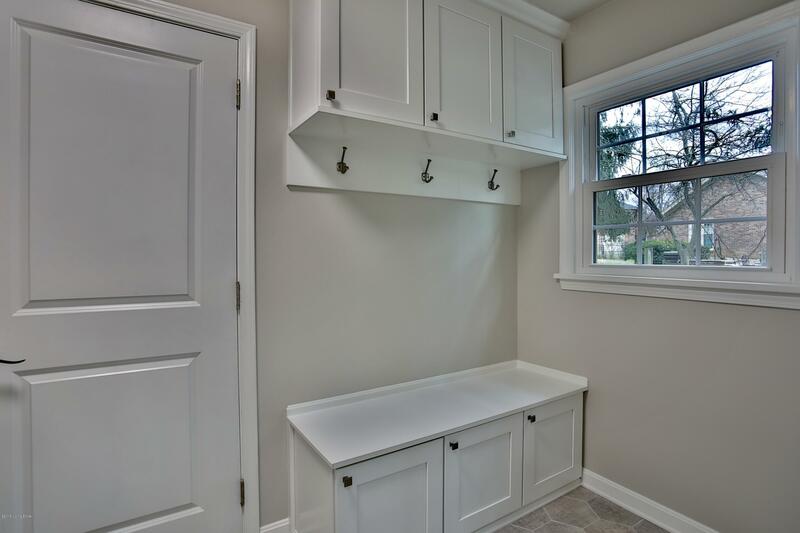 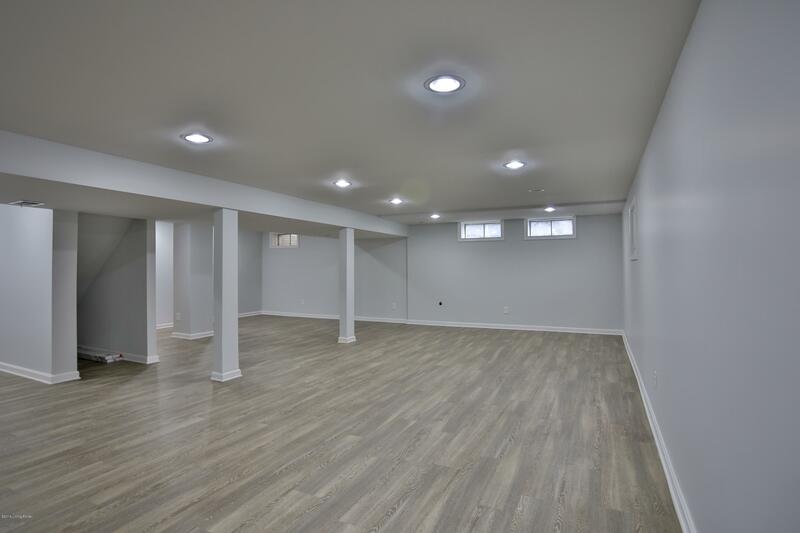 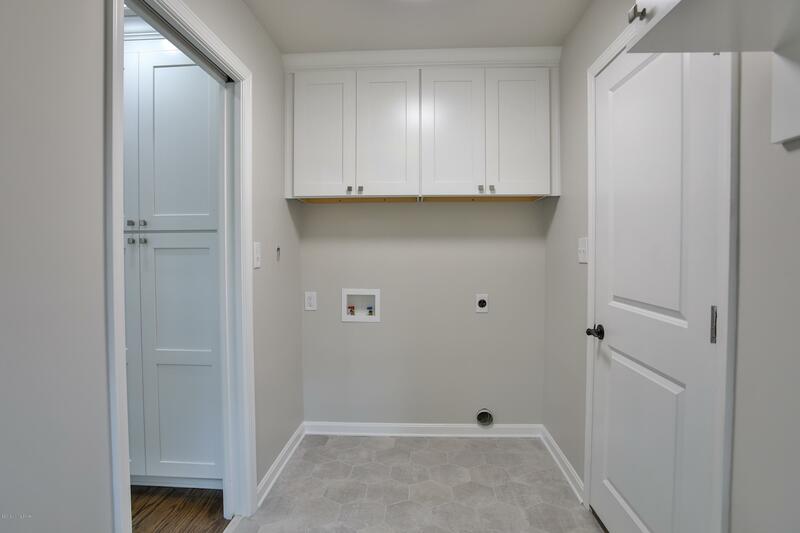 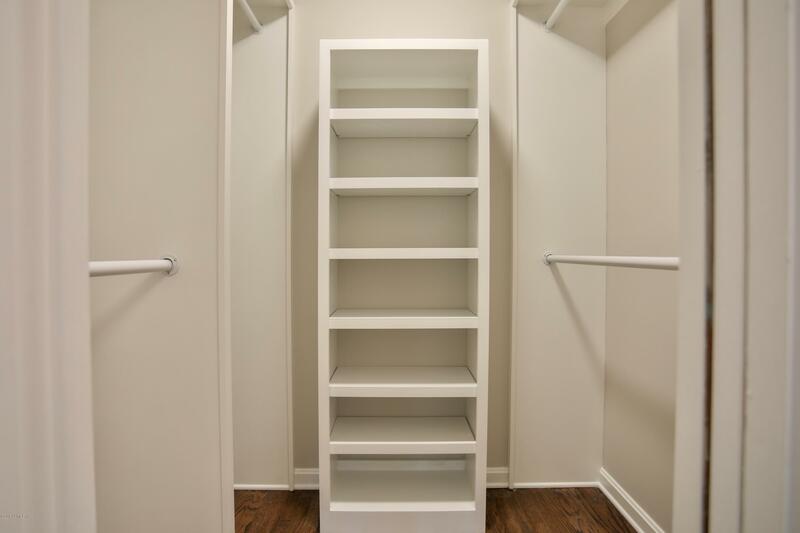 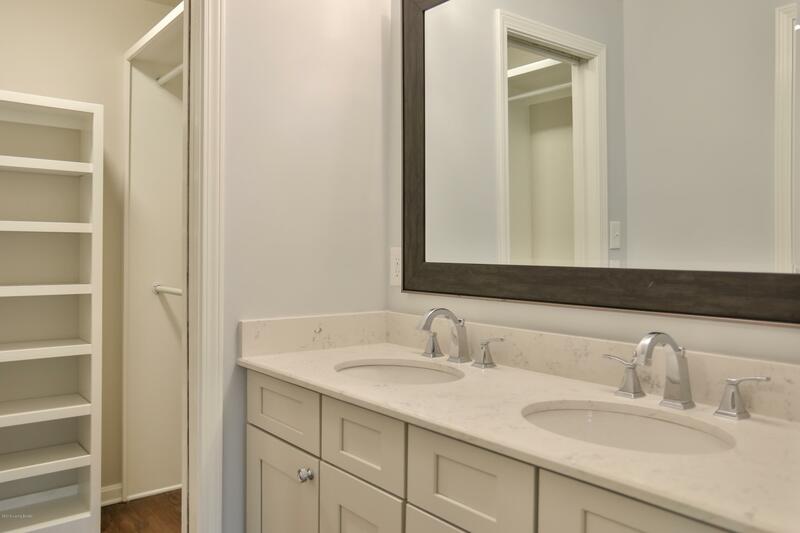 Just off the garage, the laundry room has modern built cubbies with bench seating to create a useful mudroom. 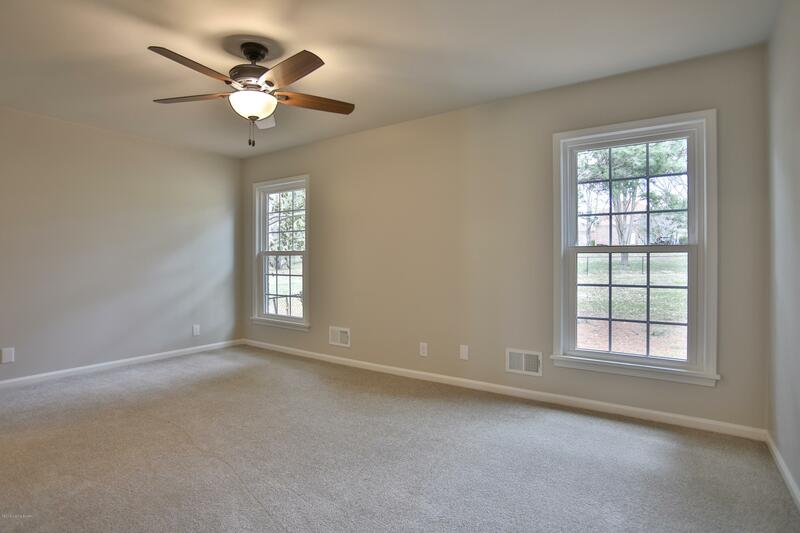 Newer windows, interior/exterior doors, new carpet and hardwood floors. 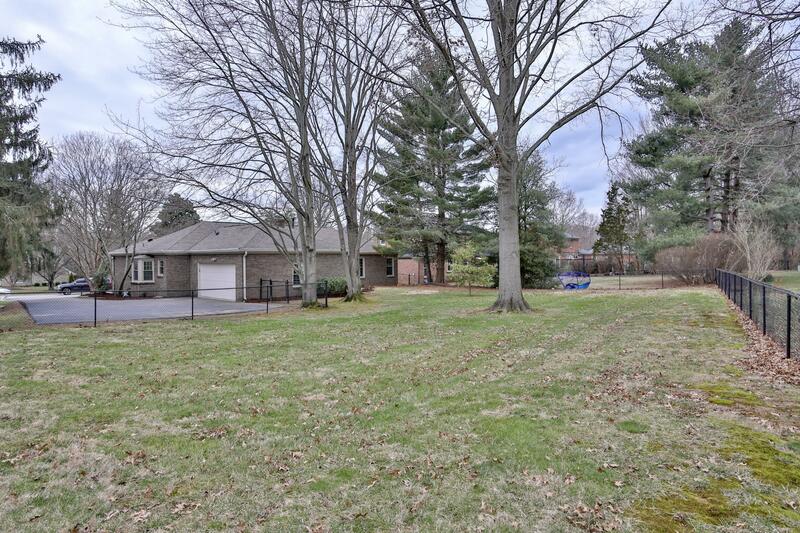 Back yard is fully fenced. 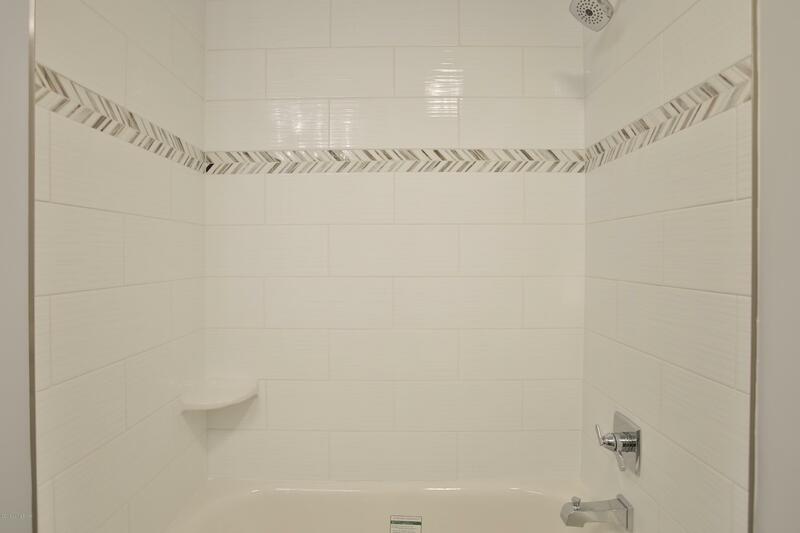 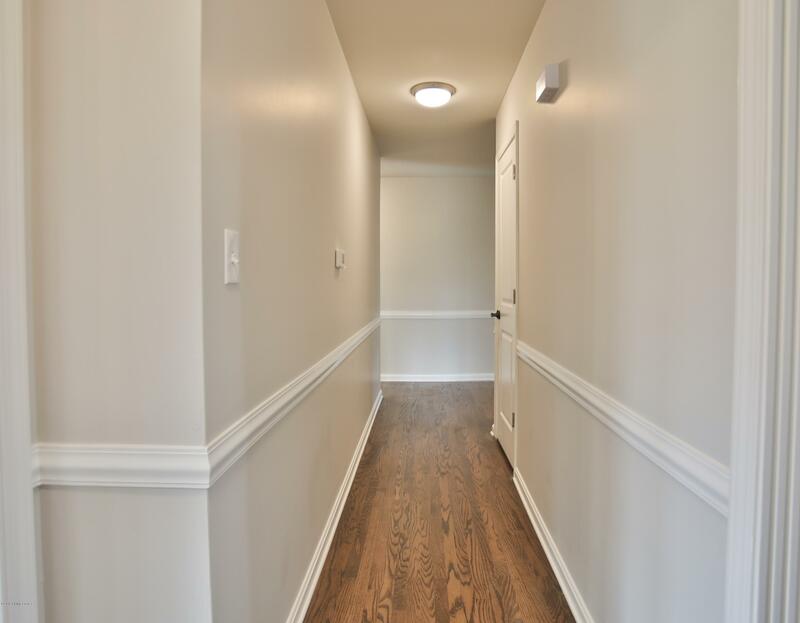 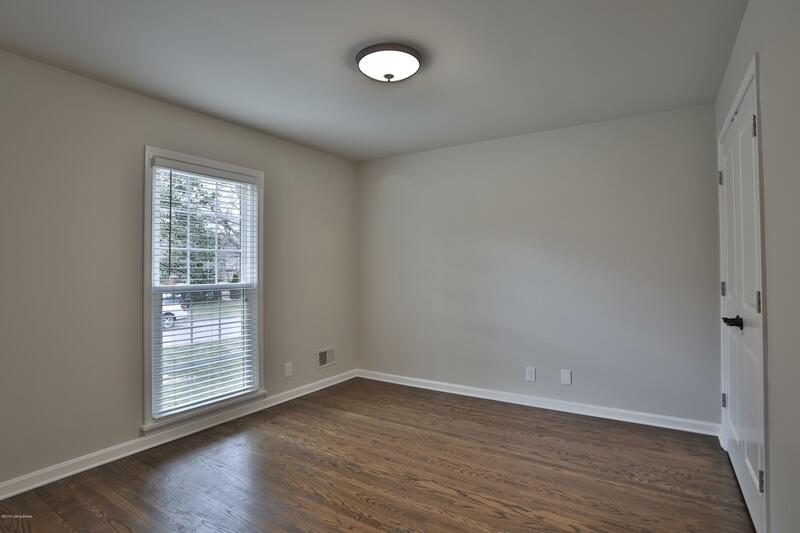 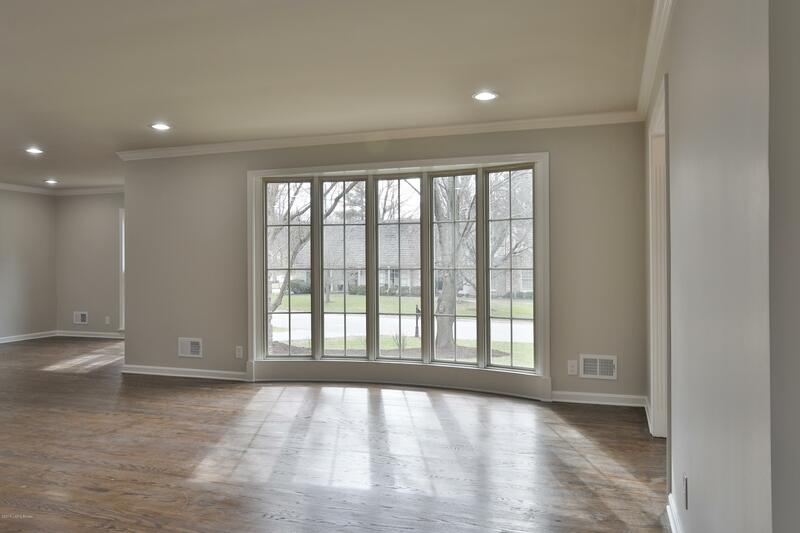 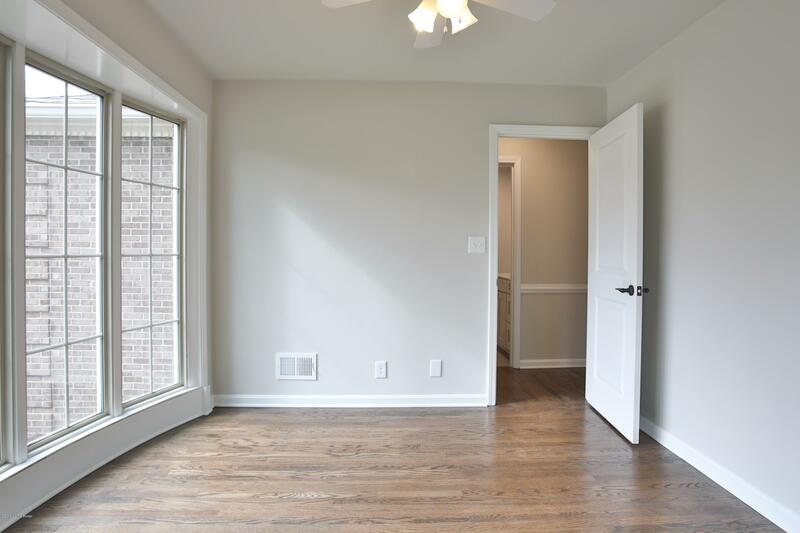 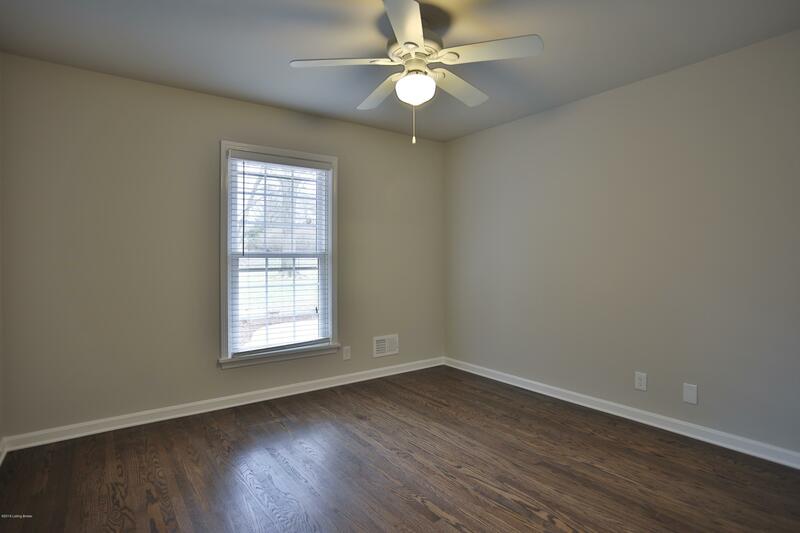 Seller is a licensed REALTOR in the state of Kentucky.